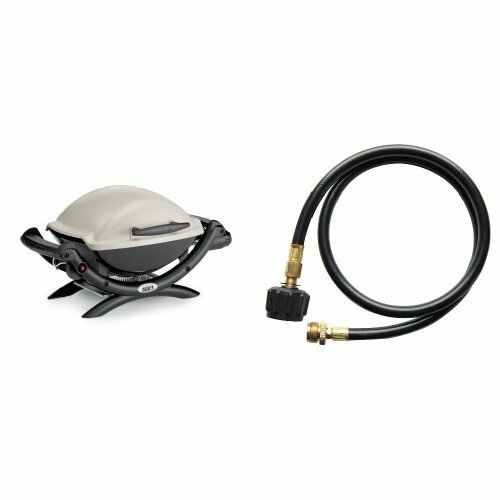 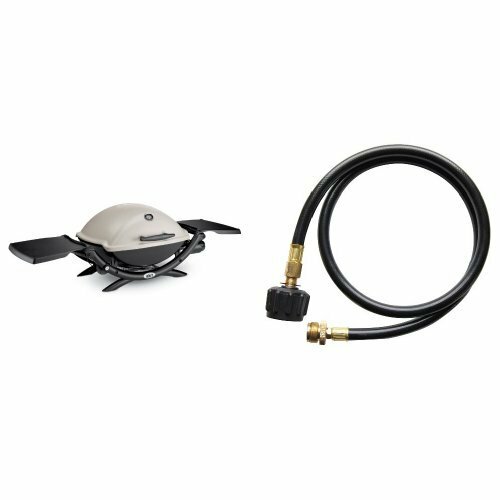 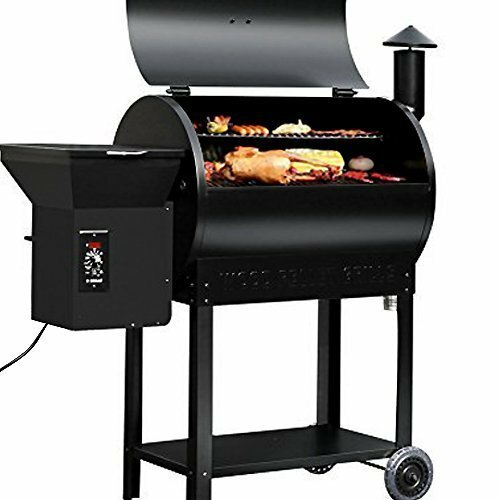 700 sq.in large cooking area of pellet grill smoker is comfortable for you to BBQ, grill,, roast, bake, braise and smoke food to juicy and delicious. 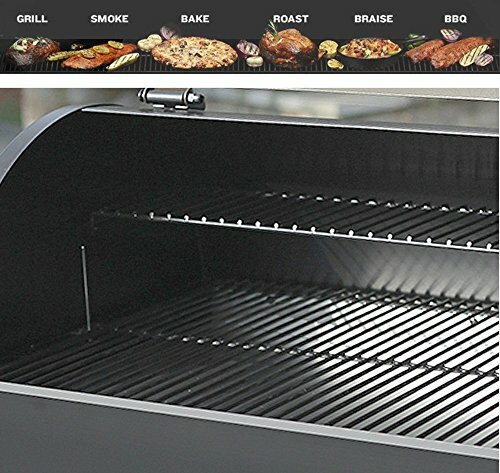 Cooking with wood,no Gas Propane or Charcoal.Get big wood-fired flavor with our smoker grills which offer 513 sq.in main Grilling area the large grilling area is comfortable for you to Grill,Smoke,Roast,Bake,Braise or BBQ and 187 sq.in warming /smoking rack with stand and transfer heat well to make food warm. 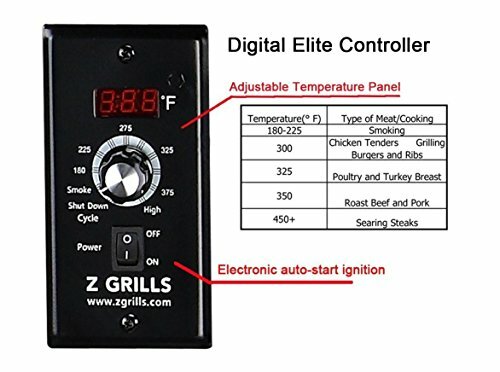 Electronic Auto Ignition design make you no more deal with fire starters and charcoal chimneys ,with the simple flip of an on/off switch your grill is up ,running and ready to go .The Elite Digital Control can adjust the grilling temperature 180F to 450F with LED display makes getting a read on your grill temperature more clearly,The large Hopper Capacity and Automated pellets feed systems design for hours cooking without reloading . 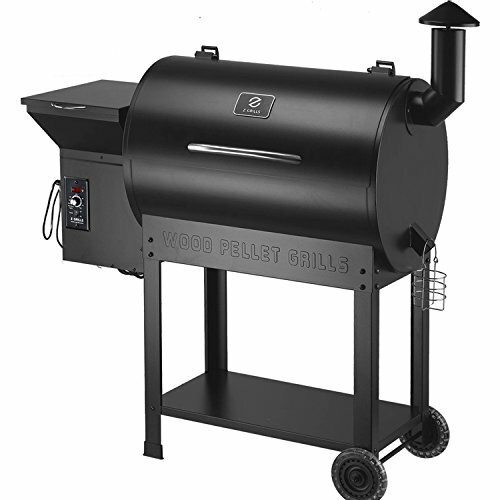 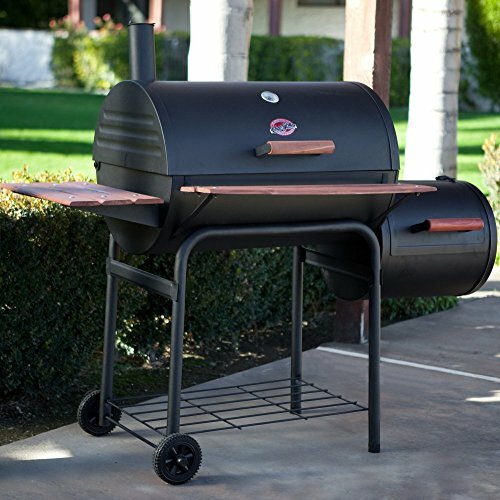 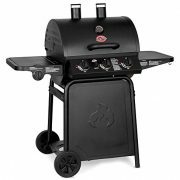 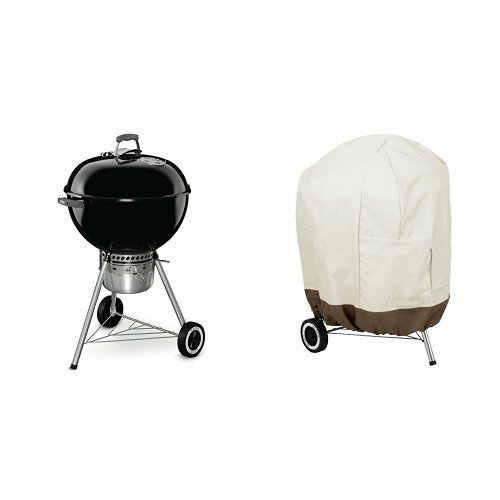 This style pellet smoker Grills is your best choose to easy to use and ready to score big time for your family event , backyard parties or a quick burger on a Saturday afternoon.